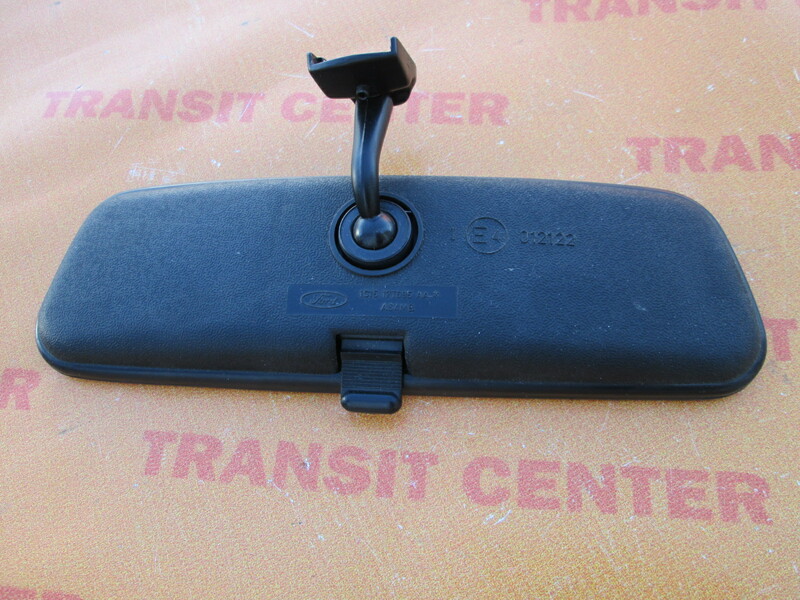 Rear view mirror Ford Transit Connect 2002-2013, the internal mirror. 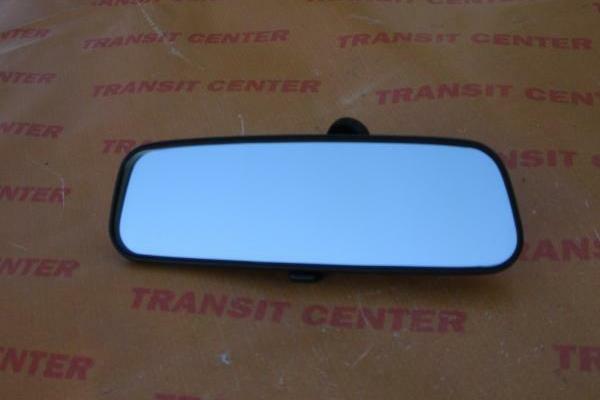 Interior rearview mirror for easy observation of the driver from the rear of the vehicle. 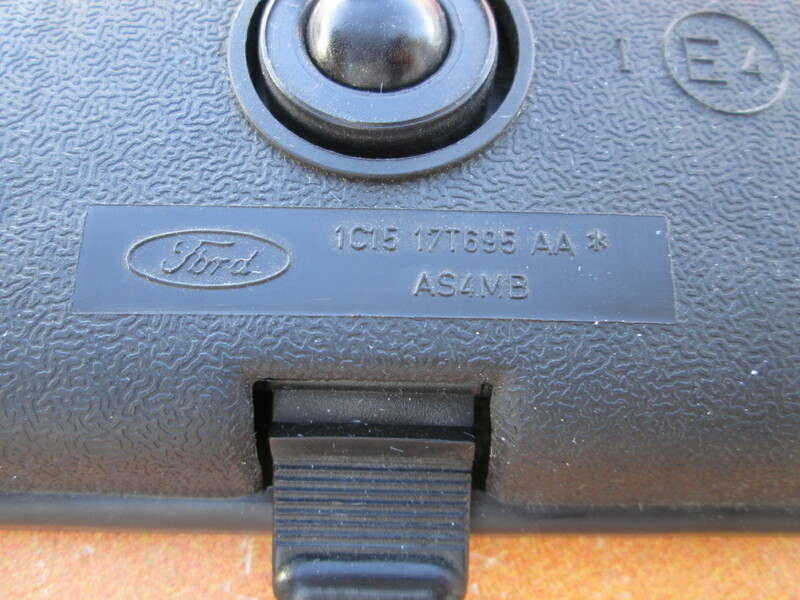 Mounted on a special mount to the windshield of the vehicle. 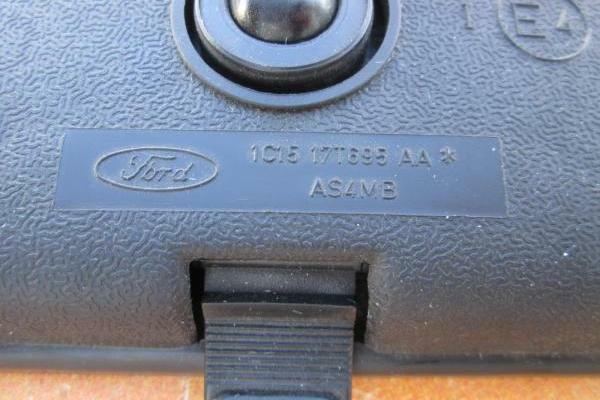 It has adjustment of the field of view. 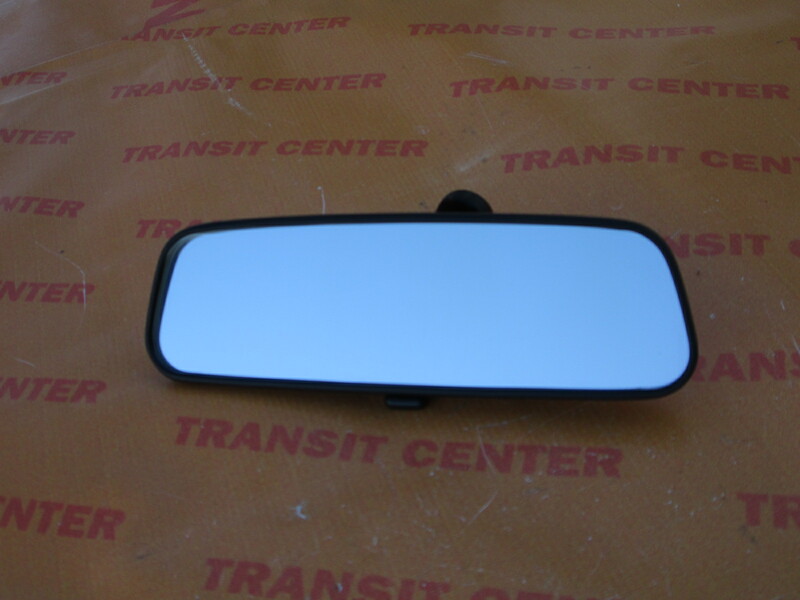 Rear-view mirror is the original product. 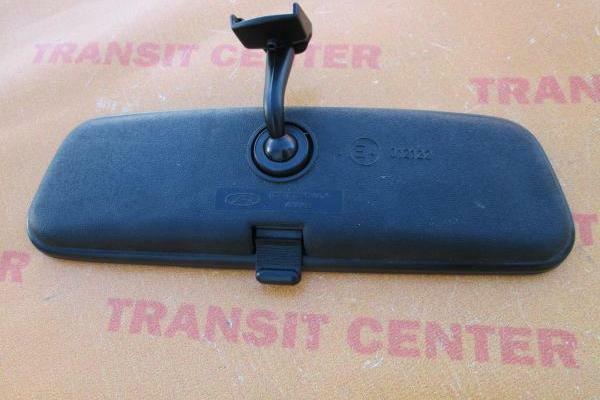 Front wing Ford Transit Connect 2002, right white.